Recess named "Best Healthy Food" in "Best of Atlanta" December Issue. Recess mentioned in healthy Atlanta guide. Recess was mentioned in "best bowls roundup". 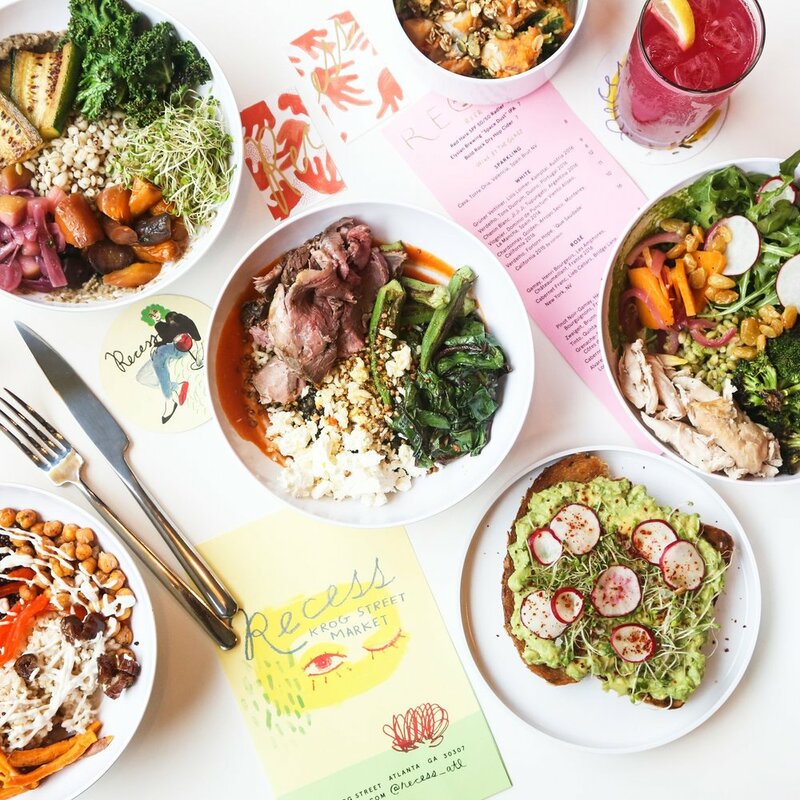 Recess was highlighted in “The Hottest Restaurants in Atlanta Right Now, June 2018” roundup. The opening of Recess was featured with an interview from Victoria Shore. “First Look” of the food stall was featured with an interview from Fred Castellucci and Victoria Shore. Recess was mentioned in roundup of new metro Atlanta spots for cocktails. 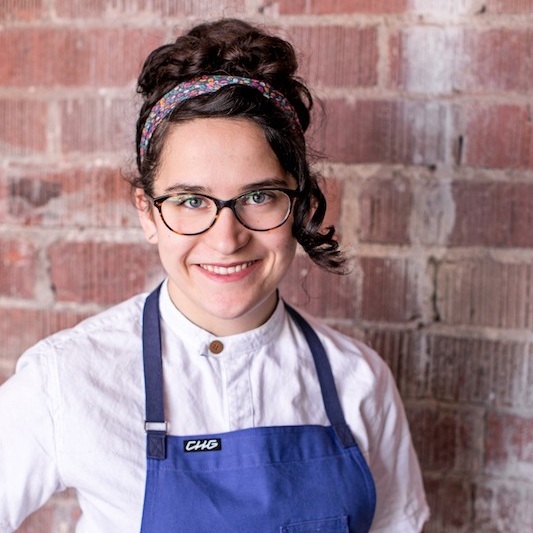 Chef Victoria Shore was featured in a cooking demo showcasing the “My Farro Lady” bowl. The opening of Recess was highlighted in the “Quick Bites” sections. Recess was highlighted in “The Hottest Restaurants in Atlanta Right Now, March 2018” roundup. Recess was featured in an exclusive announcement on Atlanta Magazine.